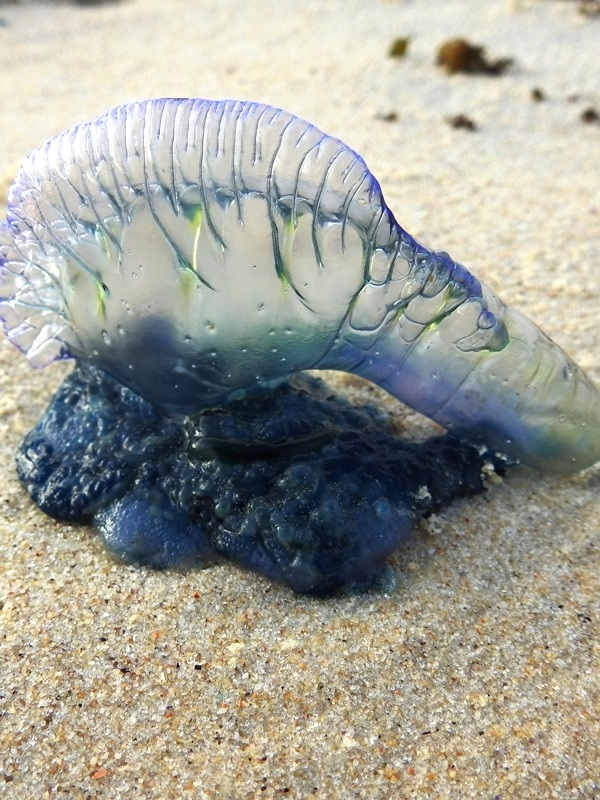 The unexpected happened in the sleepy NSW South Coast village of Mollymook. 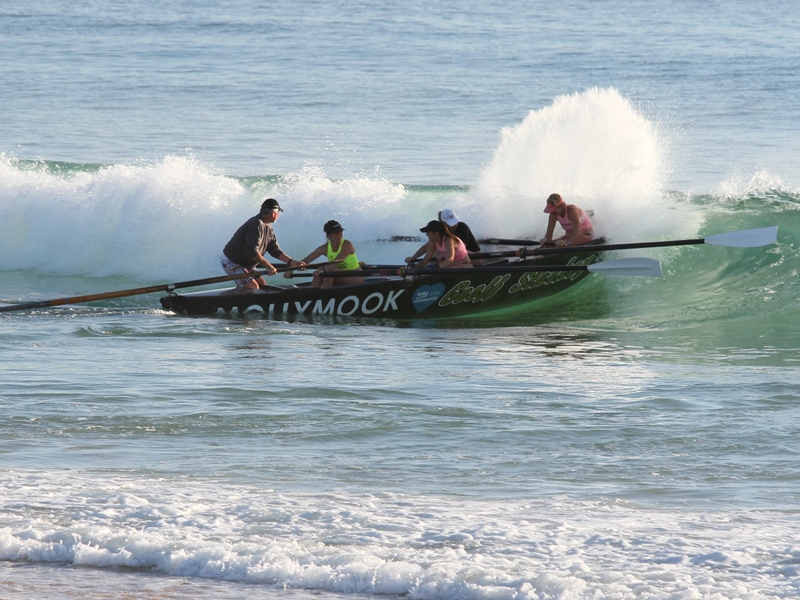 A massive upset occurred at the Mollymook Boat carnival. 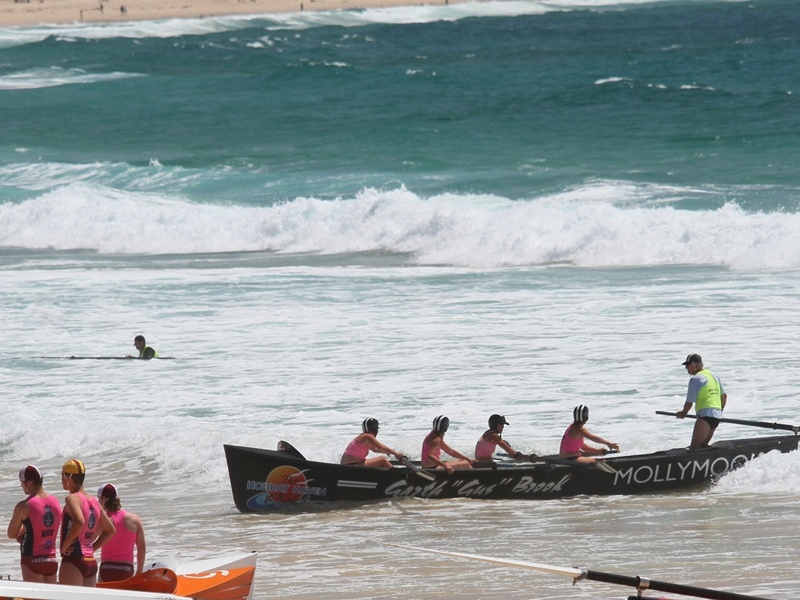 Approximately 80 boat crews assembled at Mollymook on this lovely spring day with a decent surf rolling. Expectations were high for the experienced Mollymook Male Vets boat crew to do exceptionally well if not win their division, especially when the punters took into effect the number of times this Male Vets crew had won medals at the NSW State and National Championships. No-one expected a ‘Brexit’ / ‘Trump’ moment (when the totally unexpected happens) at this boat carnival. However against all odds the Mollymook Ladies Vet crew pulled off the nigh impossible. They drew the toughest heat of five crews that included the all conquering Mollymook Male Vets. Getting off to a reasonably even start the Mollymook Male Vets crew turned for home at the cans slightly ahead of the female crew. 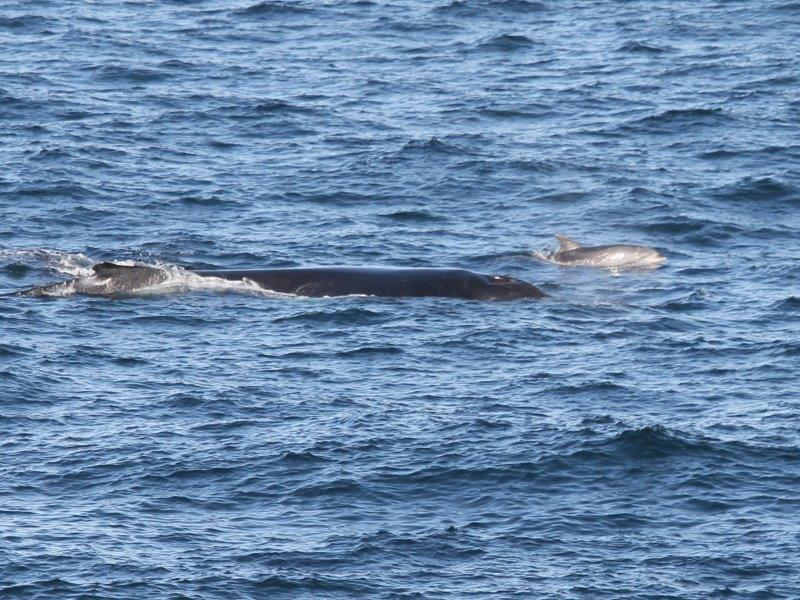 Under pressure, the male crew climbed onto a wave that would have given them a clear edge, only to come unstuck big time and see the female crew cruise on by. Some things are a MUST DO! Official launch of the Take 3: Will take place this Friday, November 25, 2016. Come along to this FREE event, hosted by Tim Silverwood, environmentalist and co-founder of Take 3 for the sea and the Take 3 South Coast team. 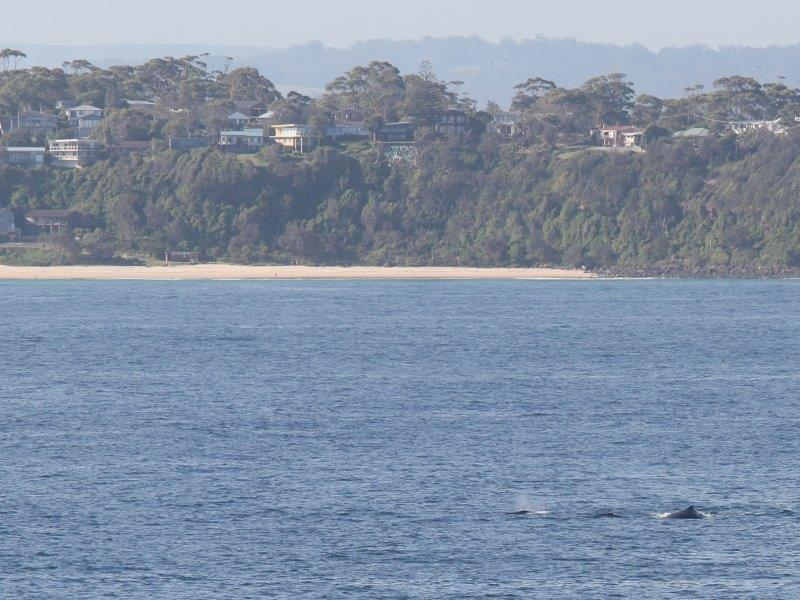 Shoalhaven City Council and Take 3 recently entered into a partnership which is set to put our region on the map for caring for our marine environment and protecting what we love, our beaches. The message is simple ‘TAKE 3 PIECES OF RUBBISH AWAY WITH YOU WHEN YOU VISIT THE BEACH AND YOU WILL MAKE A DIFFERENCE’. 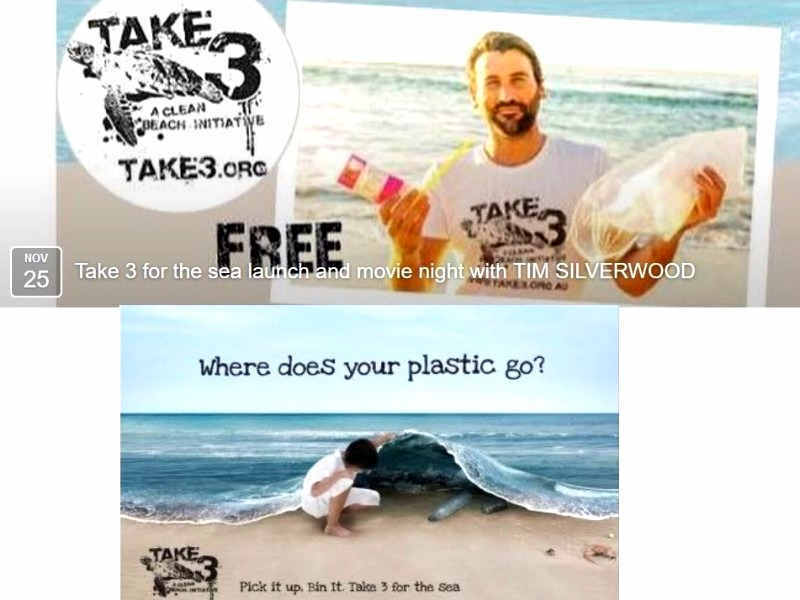 This family fun afternoon will include a little beach clean up, the official launch of the Take 3 partnership and unveiling of our first Take 3 sign at South Mollymook Beach, followed by the screening of award winning film ‘Clean Bin Project’. Supper and refreshments will be provided free of charge to attendees. 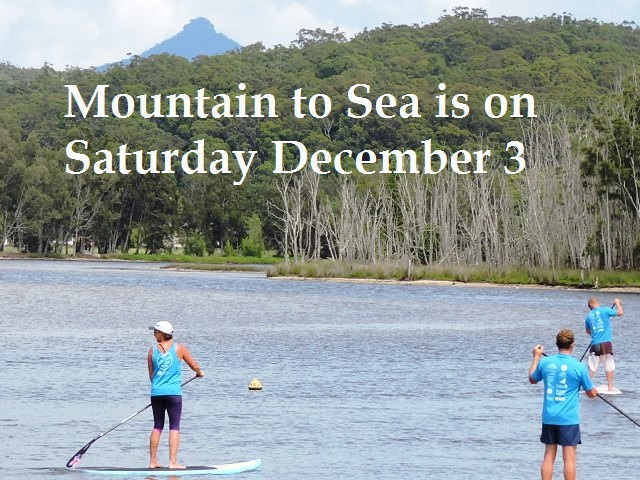 This event has been graciously sponsored by Shoalhaven City Council, Southern Region Waste Program, Milton Ulladulla Ex-Servicemans Club and venue kindly provided by the Mollymook Surf Life Saving Club. Bring the kids, bring your family, bring your friends along to what will be a fantastic event!!! 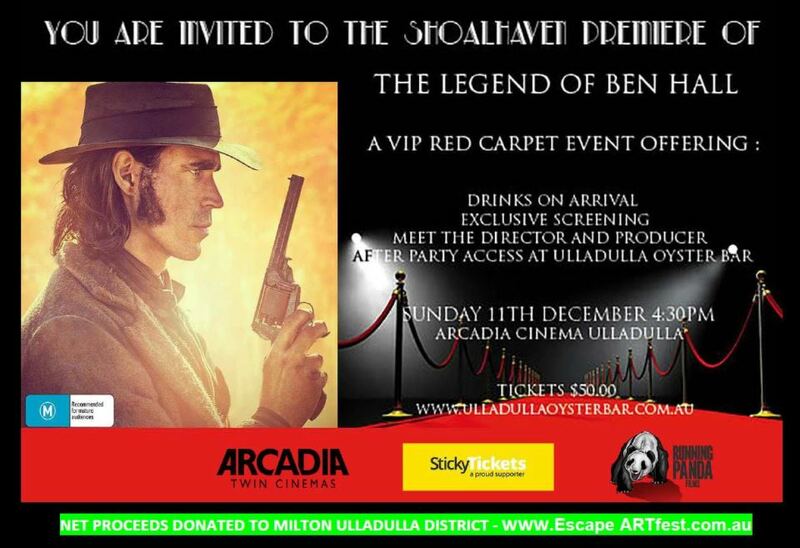 Be there for the whole event or just come along and be part of the clean up, the launch or the movie. All welcome! Moni who has put her heart and soul into the future improvement of our area and beaches. Mountain to Sea Endurance: The purpose for this event is to raise awareness and support for charity, principally Interplast and MUD Kids. Thanks to Jenny Lunnon, ‘OneWave’ Fluro SUNDAY with sunrise YOGA took place at North Molly on Sunday morning with Emma Kennedy and Monica Mudge from Milton Yoga Hub which also included a quick Take 3 for the Sea. 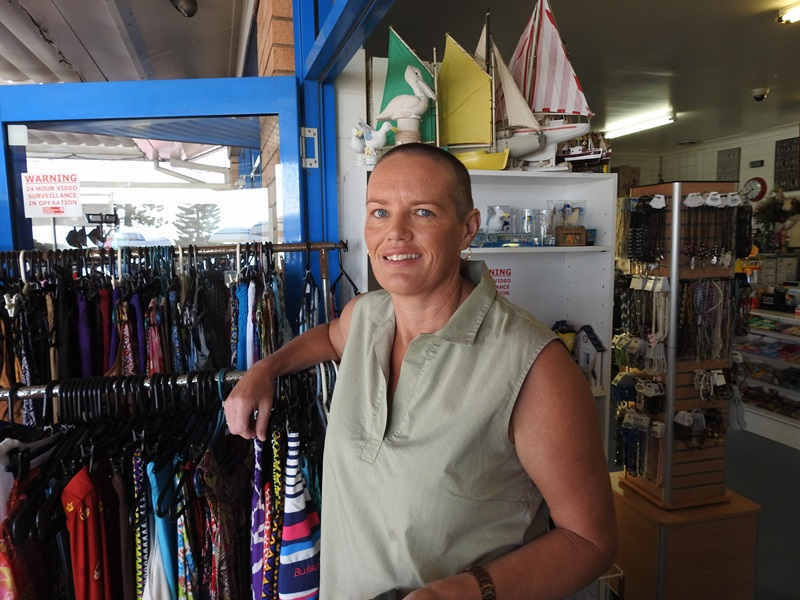 Jenny was the one who brought the ‘OneWave’ movement to our local community earlier this year. It is a non-profit surf community aimed at tackling the likes of depression, anxiety and bipolar with a simple recipe; get into the salt-water, go surfing, mateship and group get together’s. 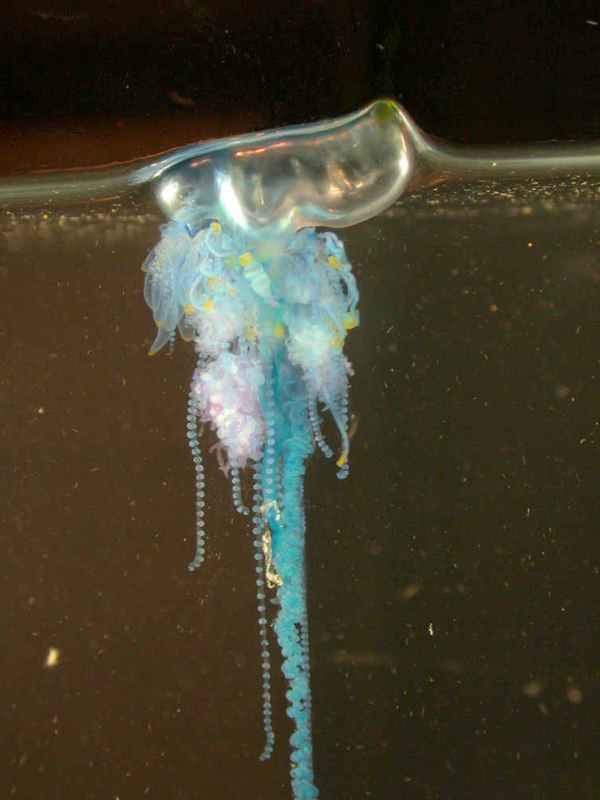 Does Jackie have cancer? The question arose during the week on sight of Jackie with all her hair shaven off. Jackie is one of a number of people who have committed themselves to the raising of funds during November for the Movember Foundation which is the only charity tackling men’s health on a global scale, year round. They have one goal: to stop men dying too young. All donation’s help fund world class programs that are saving and improving the lives of men. Jackie said: “Together we can change the face of men’s health”. The Movember Foundation is authorised by the Australian Tax Office as a deductible gift recipient & tax-exempt health promotion charity. If you would like to sponsor Jackie for a small amount then click on the ‘Movember Web Site‘ type in Jackie Gallagher in the search area > then GIVE, its that simple. 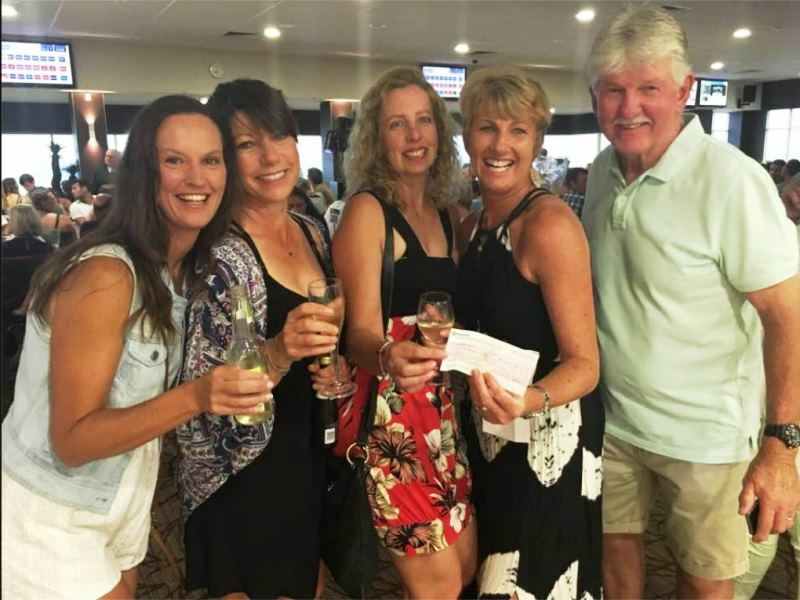 Mollymook Golf Club runner away winner: The golf club was a buzz! Big John completed 18 holes without swearing or doing his nana. John scored 45 points in the weekly club stapleford round. To explain this amazing score: Regardless of your handicap, 36 points on a par 72 course is equal to your handicap. Therefore the difference over or under 36 points is the difference over or under your actual handicap. 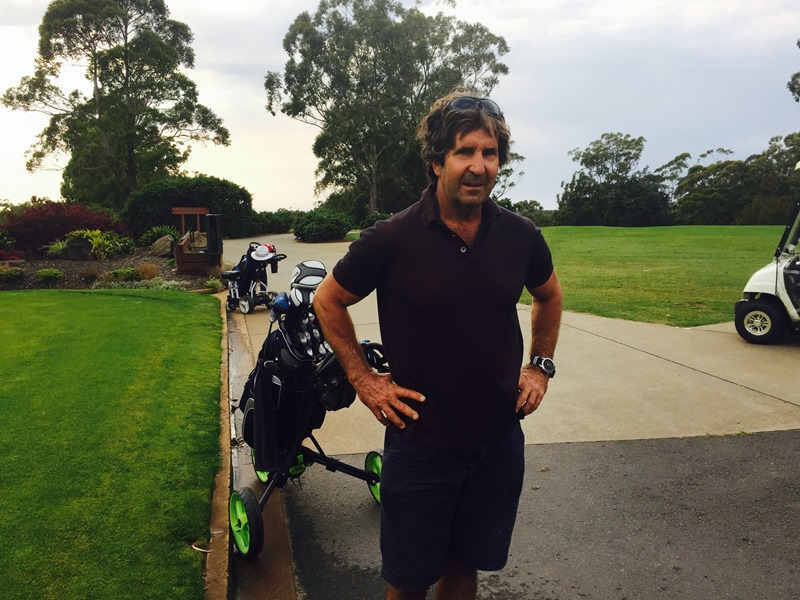 John’s amazing round of golf was 9 under his handicap. The Sweep utters an expletive ………..
….. that was the ‘cue’ to brace yourself for the unknown. 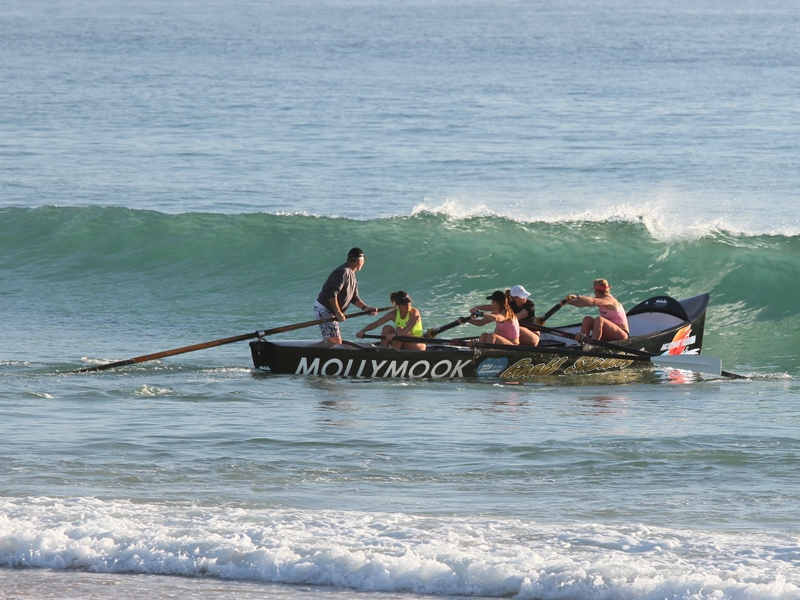 Unlike most other days training in the harbour, the sweep chose the surf for this training day after considering they have their first competition this Saturday at the Mollymook Surf Boat Carnival. It was relatively calm as they took off from shore, the girls were at peace and filled with enthusiasm as they began to power their way through the shore break …… then their ‘gentlemanly’ sweep uttered an expletive ‘sh.t’. Simone recalls that with our backs to the oncoming waves we have no idea what lies ahead. But when we here an expletive uttered we brace our selves for the unknown or as Simone recorded on Facebook: “What happens when the sweep yells ‘SH.T’, we went missing for a bit. … what a way to start the day. Sun, fun, friends and adrenaline”. Victorian guests from St Kilda enjoyed a wonderful couple of weeks in Mollymook. Their high lights were the accommodation at Mollymook Beach Waterfront and lunch at the Rick Stein restaurant. Regarding their Wednesday lunch special at Rick Steins for $70 / head for three courses. 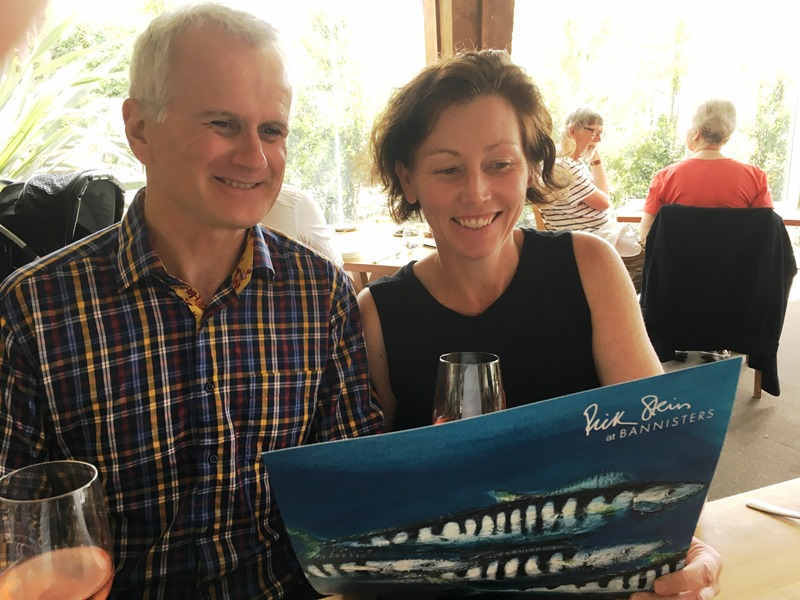 Leah wrote she “Felt very privileged to be able to take up the 3 course lunch offer at Rick Stein’s Restaurant. The food was superb each of the courses I ordered had something a little different and extra special to excite the eyes and taste buds. The new decor is also worth noting, tastefully coloured, modern and comfortable. 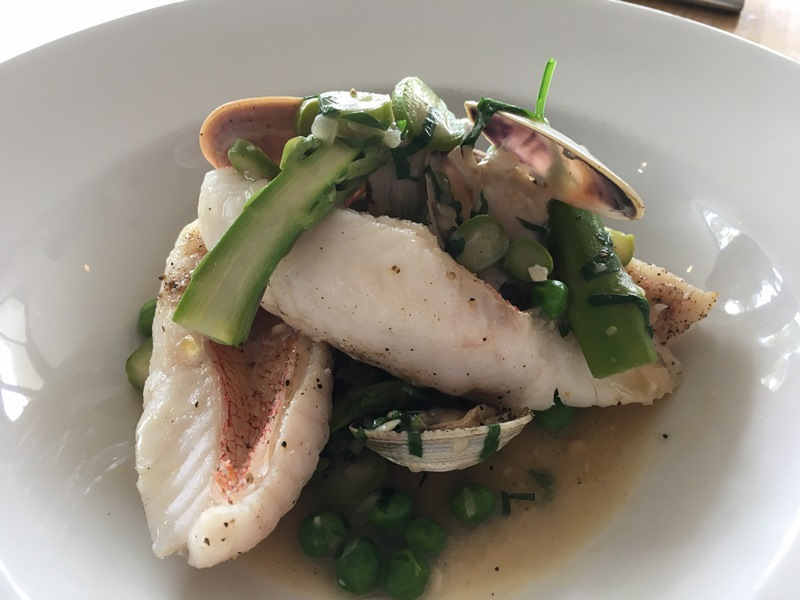 All these elements where supported by great service and attention to detail which made for a wonderful afternoon.” Brian added, “The food was great, as was the service, and in a great location”.